Debilitating migraines affect many Americans, particularly women. Dr. Hotze discusses the link between migraines and hormone imbalance. 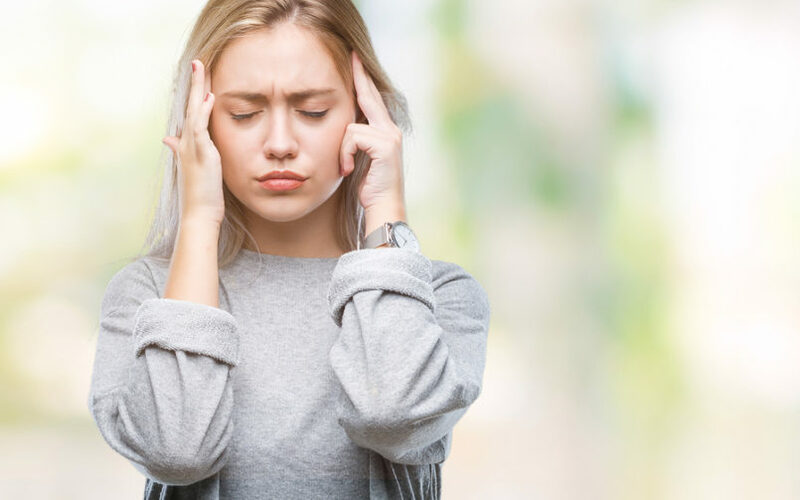 Avoid the trap of treating the recurring symptoms with prescription drugs and discover how to prevent menstrual migraines naturally.